Black Mirror Technology is Completely not Feasible. Or is it? 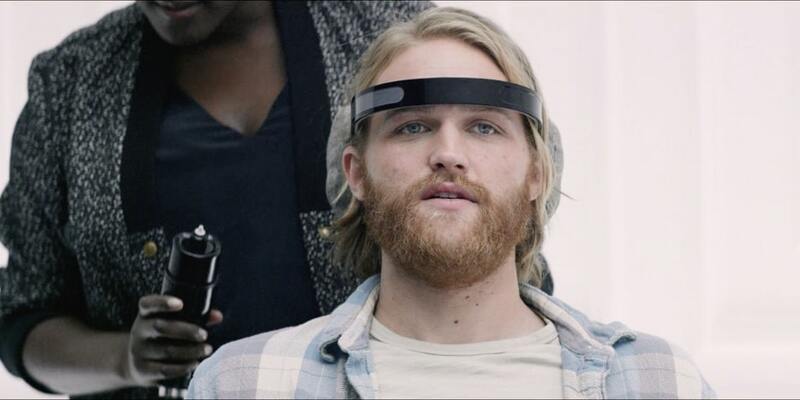 Home Black Mirror Technology is Completely not Feasible. Or is it? 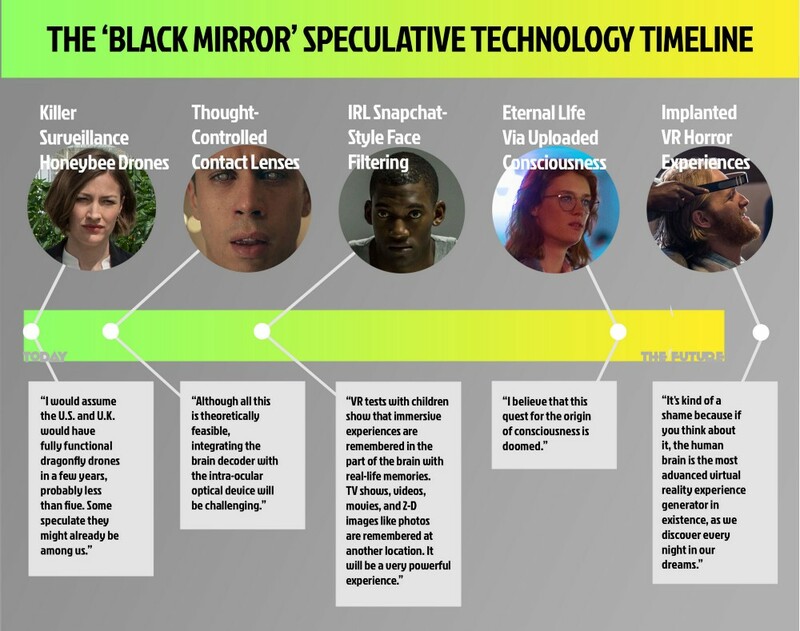 Black Mirror technology is simultaneously attainable and impossible-seeming. Or is it? Each episode explores the potential pitfalls of technology, both futuristic and around the corner. But what makes the show border on creepy instead of simply fascinating is this question: How possible is it that this thing will happen? How far into the future is — or isn’t — it? “Hated in the Nation,” the sixth episode of Black Mirror Season 3, we are confronted with a very real problem: the near extinction of bees. Drone bees have been created to supplement the dying population. They can be hacked, too, and then used to target and kill citizens. Also, it all seems entirely probable! In “Men Against Fire,” we find soldiers hunting down and killing “Roaches,” a race of humanoids we’re told have a blood disease that causes them to be grossly disfigured. The soldiers are assisted in their quest by military-supplied neural implants that equip them with all manner of augmented reality capabilities: maps of battlefields, visual links to nearby drones, additional data about combatants, etc. Could the military use AR technology to give its soldiers the impression that enemy combatants are zombie-like monsters? If you’ve ever vomited up an AR rainbow, you know that live-filter tech in its current state is very good. Snapchat still owns the game, but other contenders have shown themselves just as capable of creating realistic digital filters and masks that are highly responsive to the size, movements, and angles of whatever face they’re fixed on. Take a gander at the Halloween masks designed by Prisma and rolled out for use across Facebook Live. The insidious part of “Men Against Fire” is that the Roach-ifying is automatically applied to a specific ethnic group that we learn has been systematically registered by the government. The technology to allow this is, more or less, here as well — in the same way that facial recognition software suggests that you tag a known friend, it might suggest a default filter for a recognized face. In “Playtest,” a broke traveler takes a gig testing a new, top-secret virtual reality horror game. He gets a spinal implant to connect his brain to the gaming interface, for gameplay customized to his worst nightmares. When do today’s actual scary, brain-warping VR horror-makers think we can expect that type of technology in consumer gaming products? The good news: Not anytime soon, and probably not ever. Hopefully, you have discovered some new technologies that are currently being developed and, as the premise for Black Mirror goes: technology is not bad in itself, but people’s choices as to how to use it.